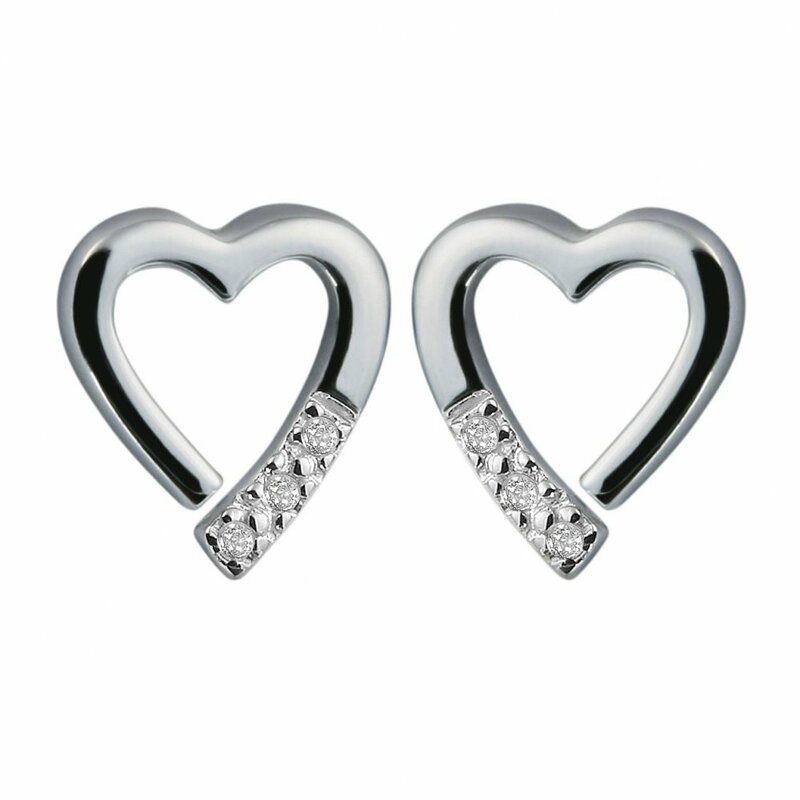 A pretty pair of sterling silver heart earrings each set with a trio of Signature Hot Diamonds Round Brilliant Cut Diamonds. 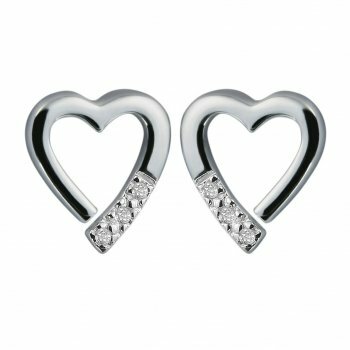 As with all Hot Diamonds Jewellery the earrings are rhodium plated sterling silver which gives the piece an extra sparkle and a long lasting shine. This stylish design is an ideal piece of jewellery to wear day or night.